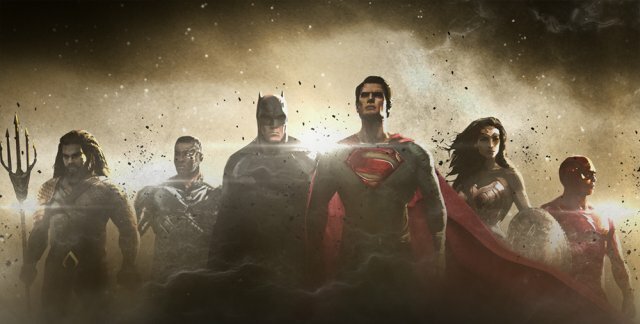 Who should lead the Justice League – Batman or Superman? That’s an argument which has been raging among comic book fans for decades now, but based on comments from Batman V Superman: Dawn of Justice director Zack Snyder, it’s the Dark Knight who will be taking control when this superhero ensemble rolls around next year. Honestly, this isn’t all that surprising, but Snyder’s approach to Batman assembling the team sounds undeniably awesome. Something which really stands out there is the mention of a “coming threat.” There’s been a lot of speculation in regards to who or what will be the big bad of Justice League, with many hoping for Darkseid. However, past rumours have also pointed to it being Brainiac. It will likely be a while before we find out for certain, but our money is on Darkseid at the moment. With Justice League set to begin production next month, hopefully we’ll be getting more plot details in the very near future. Until we do, though, sound off below and let us know which villain you’d like to see the superhero team battle.